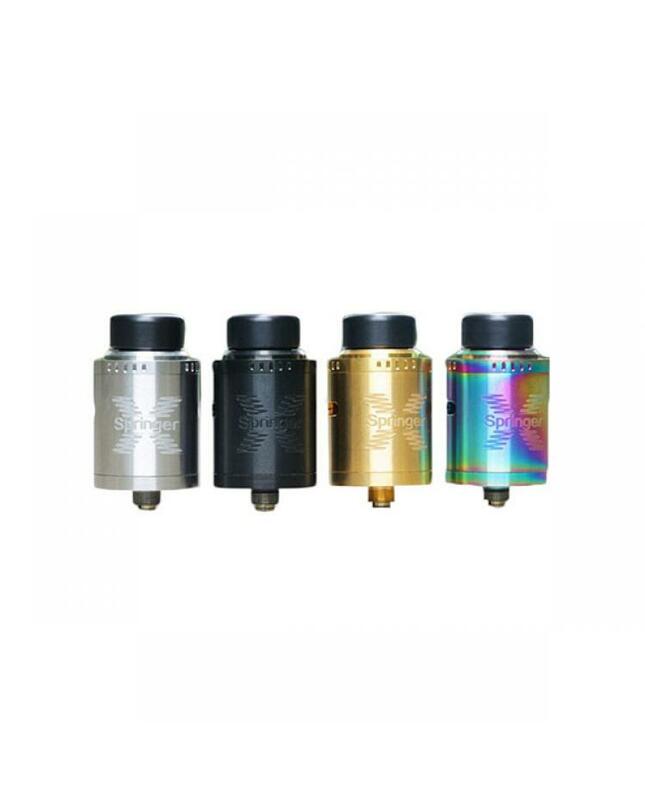 Tigerteck newest RDA dripper tank springer x. made of stainless steel, can hold max 2ml e juice, four fashionable colors available. 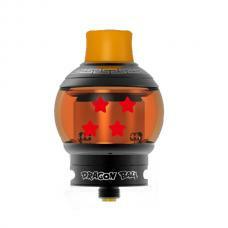 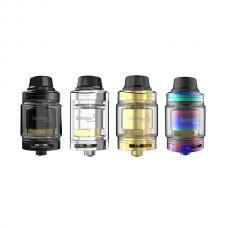 diameter 24mm, the RDA tank built-in dual building deck with gold plated posts, supports single coil or dual coils, the built-in SS304 springs allow vapers install the coils easily, the packing comes with two pieces pre-made coils, vapers will get the large cloud of vapor. 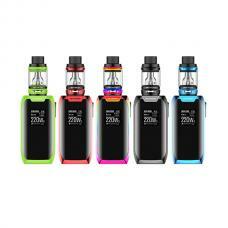 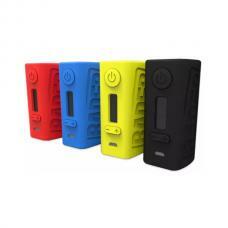 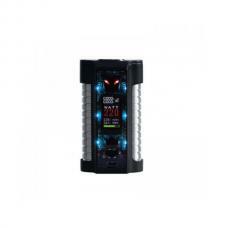 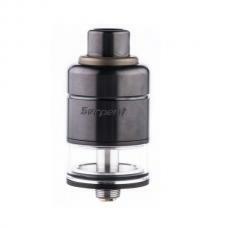 the springer x tank with two progressive adjustable airflow system can adjust the airflow easily.